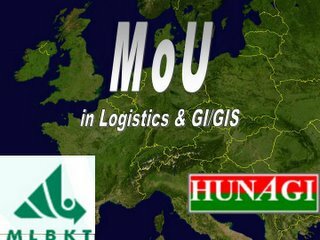 MLBKT - HUNAGI MoU Signed! 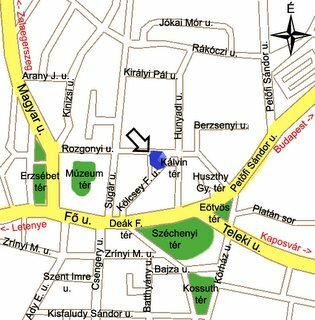 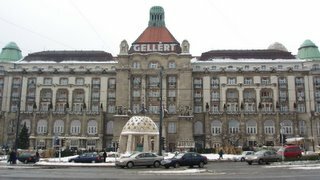 Joint project team of EuroGeographic and the Permanent Committee on Cadastre in the EU devoted to Cadastral Parcel Identifiers (WG-CPI) discussed the completed Questionnaire on the Europeanwide survey on Digital Cadastre in Vienna between 22-23 February 2006. 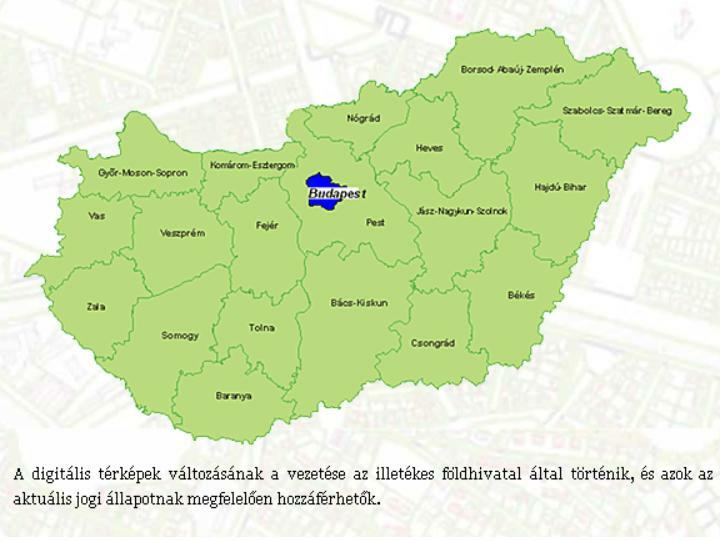 The Hungarian contribution of DLAG MoARD has been completed during the meeting and submitted after consultation with the desk officer of the National Cadastre Program on 25th February. The outcome of the survey will be forwarded to the Drafting Team of the INSPIRE. WG-CPI deals with the role of the cadastral parcel in INSPIRE and the National SDIs with impact on cadastre and land registry operations. 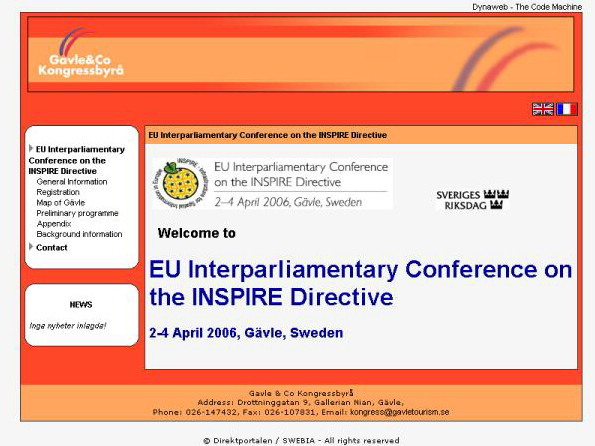 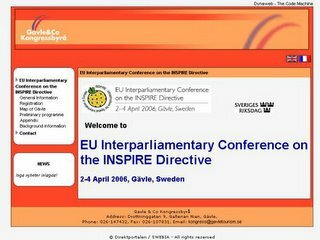 Information was given on the Interparliamentary Conference on the INSPIRE Directive will be held in Gavle on 2-4 April and the concept of core cadastral domain model. Joao Geirinhas, Secretary General of EUROGI paid a half day visit in Budapest. Coming from JRC Ispra, he met G.Remetey-Fülöpp, Secretary General of HUNAGI, Director General G.Horváth and Director D.Szendrő of the National Mapping Agency DLAG MoARD and visited FÖMI the Remote Sensing Center, the GIS lab devoted to Topo Database and the Map and Orthophoto Archive. 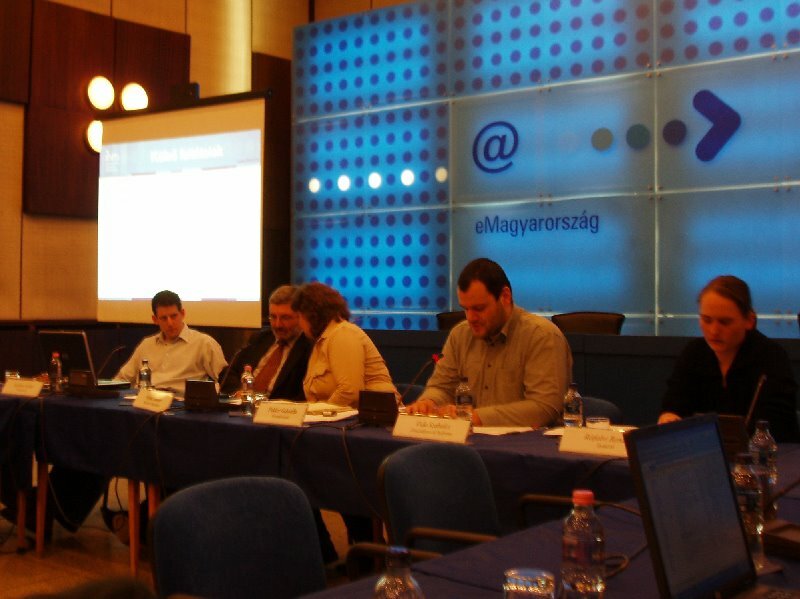 The activities were introduced by Deputy Director General I.Farkas, Quality Management and Information Protection Manager Dr.Z.Forgács, GIS and remote sensing scientists Gy.Iván and Cs.Wirnhardt as well as Map Archive Manager dr.T.Vass. 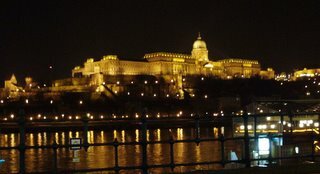 The talks on EUROGI business issues were continued in the Danube Corso Restaurant, just in front of the illuminated Royal Castle. 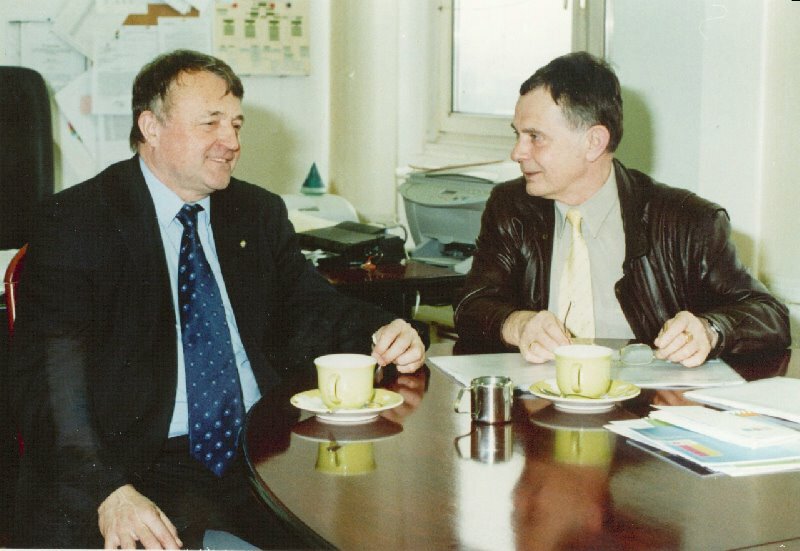 Interministerial Coordination Committee Meeting chaired by Dr. Sándor Pajna, Deputy State Secretary of MoIC discussed Priorities and Roadmap on 20th February 2006. 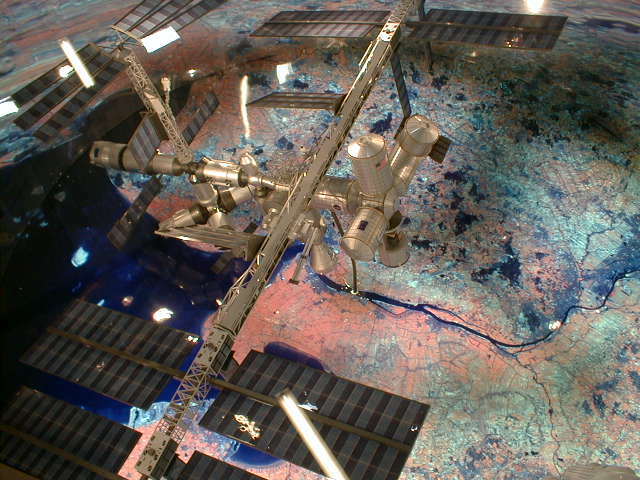 At least two of the five priorities consists elements of the NSDI. 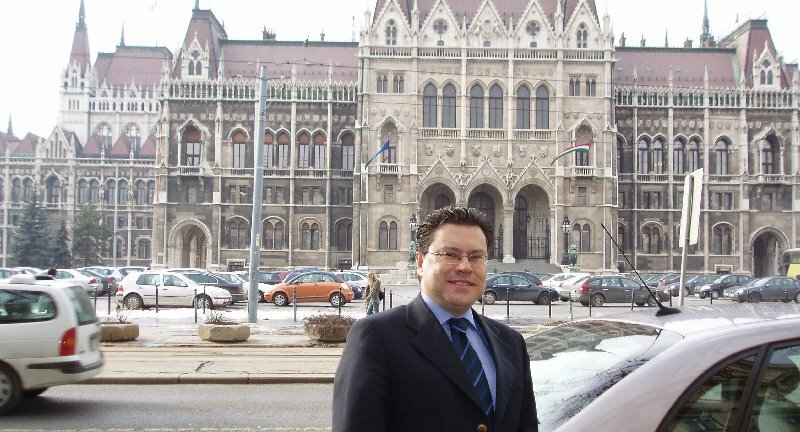 Domokos, György Executive Director ESRI Magyarország Ltd.
Zalaszám, Xerox Magyarország, Guards Ltd. Between talks at JRC Ispra and taking part InterGEO East in Belgrade, the Secretary General of the European Umbrella Organisation for Geographic Information will pay a short visit in Budapest to conduct EUROGI business talks with HUNAGI on 21st February 2006. 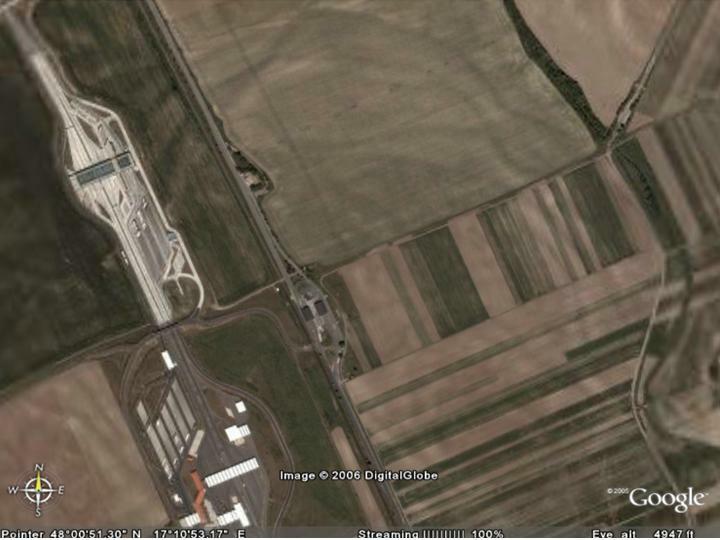 A short technical visit at FÖMI GIS/RS laboratories will be also arranged. 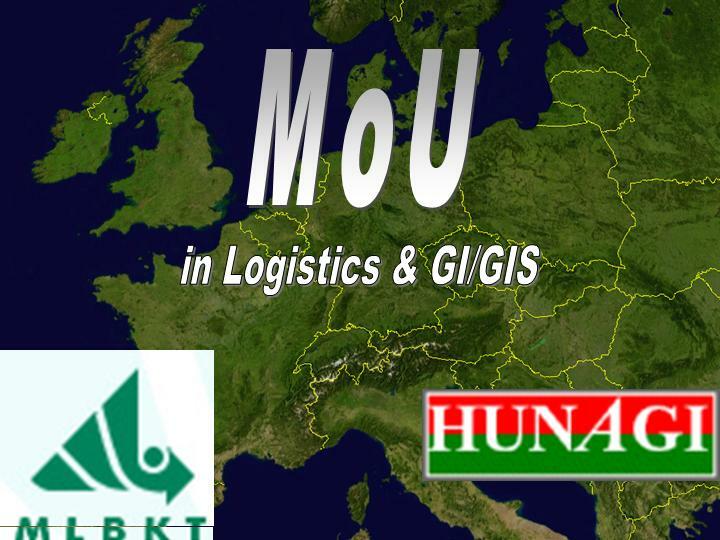 The Hungarian Society for Logistics, Purchasing and Inventory MLBKT (www.logisztika.hu) and the Hungarian Association for Geo-information HUNAGI (www.hunagi.hu) will sign a Memorandum of Understanding scheduled for 28th February 2006. The system has been implemented including border patrol, dispatch and routing subsystems to manage incidents and to improve decision-making efficiency. 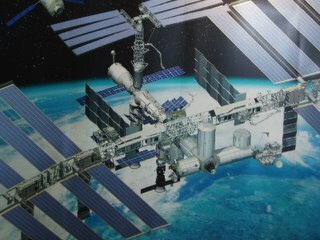 The Information Day scheduled for 14th February in Budapest is around the Announcement of Opportunity of the European Space Agency for Scientists and SMEs to use the International Space Station funded by the European Commission under the Sixth Framework Programme (FP6) . 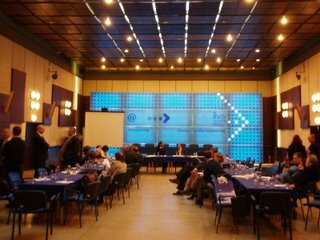 The SURE AO is opened to Scientists and SMEs from EU Member States and Associated States, with priority given to new EU Member States (Cyprus, Czech Republic, Estonia, Hungary, Latvia, Lithuania, Malta, Poland, Slovakia, Slovenia), and the two acceding ones (Romania and Bulgaria). 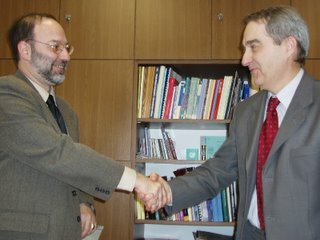 Scientists and SMEs have the opportunity to submit respectively a Scientific or an Industrial Proposal. 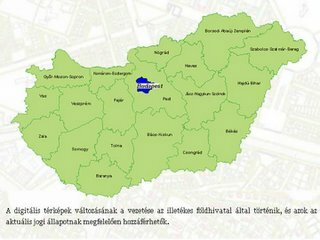 Representing its member community HUNAGI has been registered. 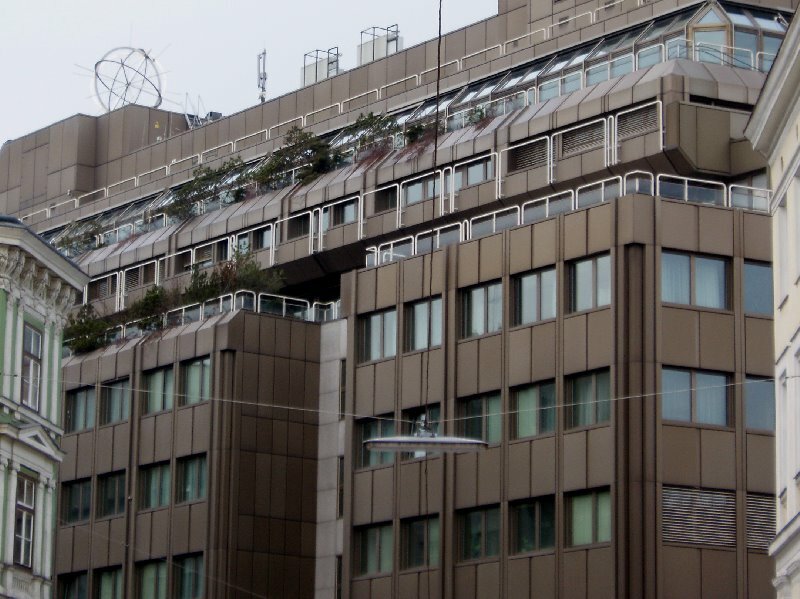 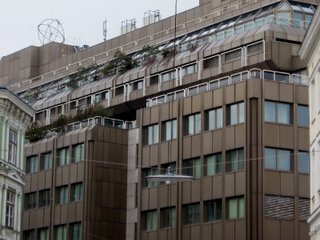 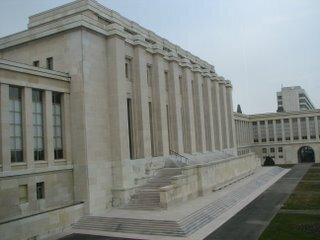 The Geneva Headquarters of the United Nations hosted the Meeting of the WPLA Bureau on 4th of February, 2006. 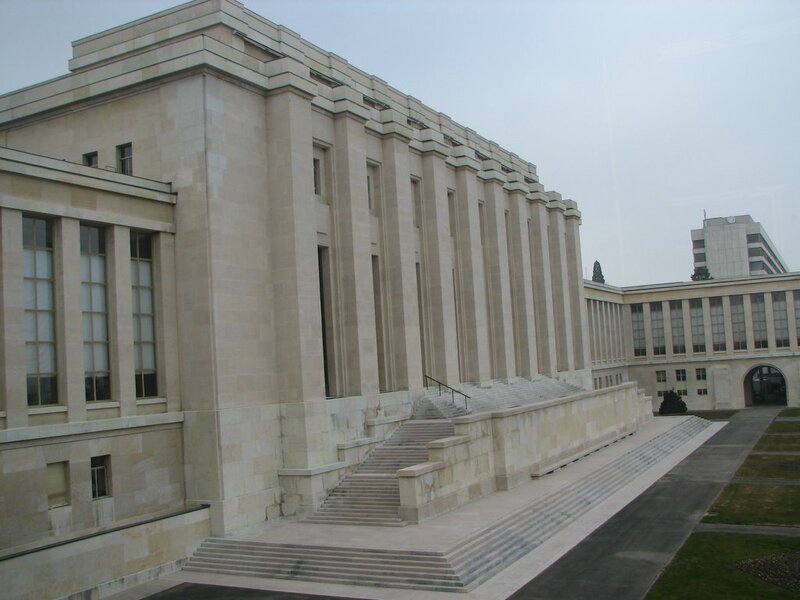 In the Bureau the following countries are represented: United Kingdom Beardsall, Ted, Norway Danielsen, Magnar, Georgia Egiashvili, David, Iceland Hauksdóttir, Margrét, Austria König, Heinz, Lithuania Mikuta, Bronislovas, Russia Overtchuk, Alexey (Vice-Chair), Croatia Pahic, Damir, Greece Potsiou, Chryssy, Hungary Remetey-Fülöpp, Gábor, Czech Republic Suchanek, Vit, UNECE Vinogradov, Guennadi, Spain Isabel González García, Germany Creuzer, Peter (Chairman). 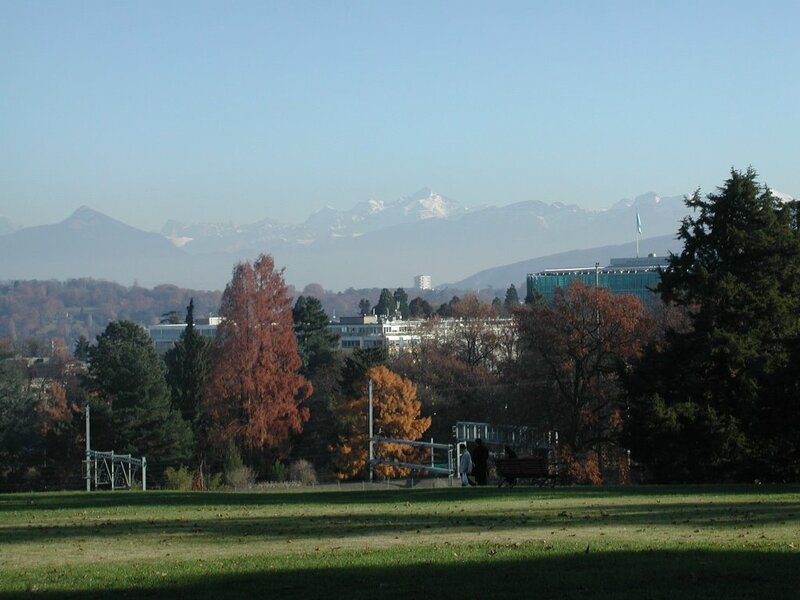 WPLA's major topics and recent achievements (including Guidelines on Real Property Units and Identifiers, Guiding Principles for PPP and Land Administration in the UNECE Region: Development trends and main principles) can be found on the official website: www.unece.org. 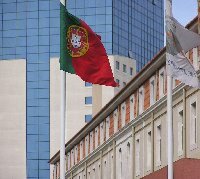 In the agenda on institutional relations the offer of EUROGI Secretary General Joao Geirinhas for collaboration in SDI-related fields was discussed and unanimously accepted by the Bureau.